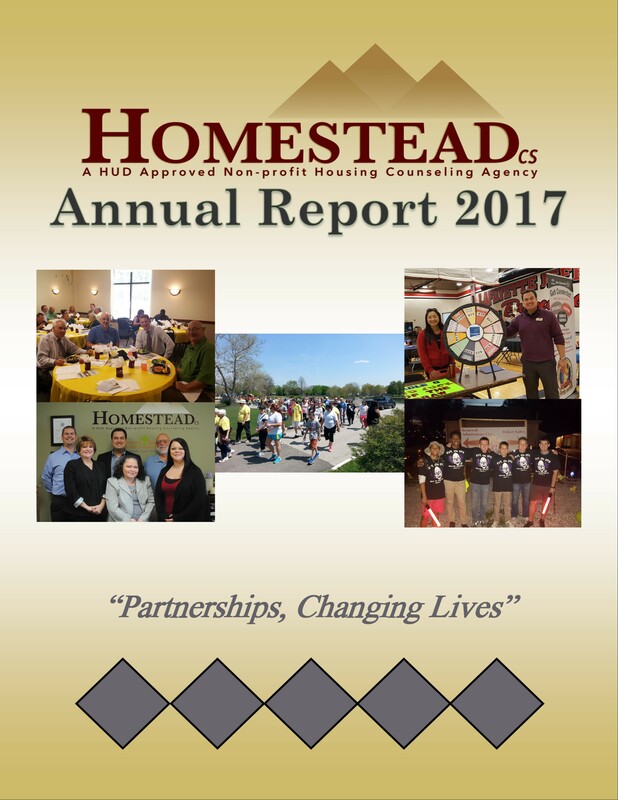 HomesteadCS is a non-profit HUD-certified Housing Counseling Agency offering Education and Consulting Assistance to all homeowners and potential homeowners regardless of income. We are a 501(c)(3) non-profit organization. We are governed by a volunteer Board of Directors. We serve families in Tippecanoe, Benton, Boone, Carroll, Clinton, Fountain, Montgomery, Putnam, Warren, and White Counties. Our agency is certified by the State of Indiana to offer HomeBuyer Counseling, Education, and Foreclosure Prevention Counseling. Our counselors are certified by the State of Indiana, NeighborWorks America, and NCHEC to offer Pre and Post-purchase Counseling, Foreclosure Prevention, and Reverse Mortgage Counseling. Wednesday 10:30 a.m. to 7:00 p.m. Tags: 501(c)(3), About, Counseling, Education, Homestead Consulting Services, HomesteadCS, Housing, HUD Approved, Indiana, Keeping Families in Homes, Lafayette, Nonprofit. Bookmark the permalink.